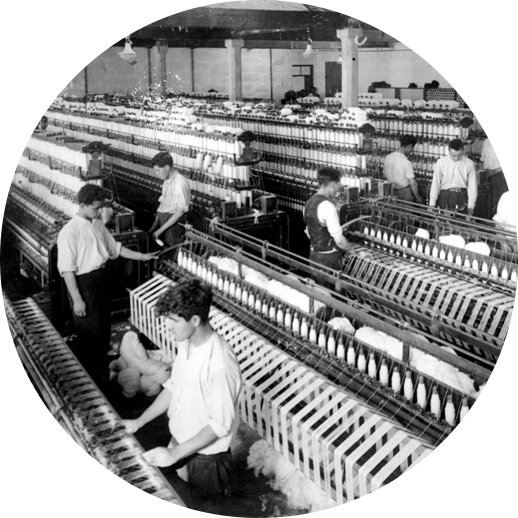 The young entrepreneur José Dias de Oliveira founds Riopele by installing two cotton weaving machines (for "cotim" and "riscado" fabrics) in a water mill built on the left bank of the river Pele, in Pousada de Saramagos, municipality of Vila Nova de Famalicão. 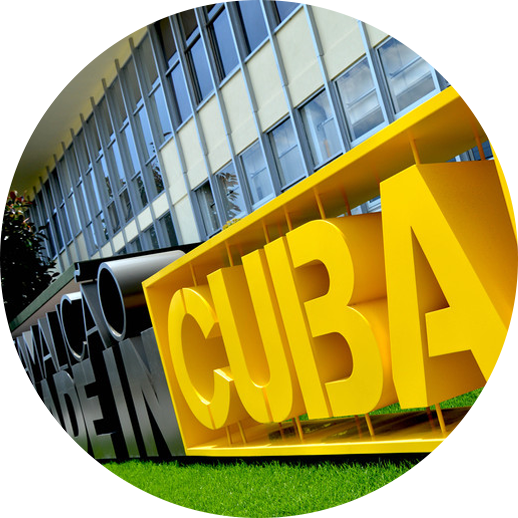 With the ambition of creating a fully operational factory, José Dias de Oliveira transfers his manufacturing unit to a new building. 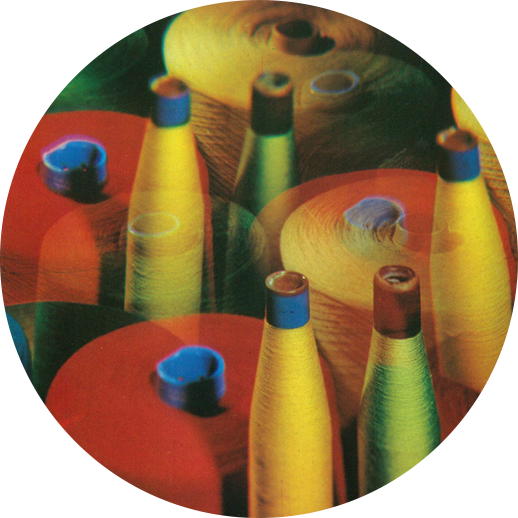 Over two decades, the Spinning, Dyeing, Weaving and Finishing areas grow in the new facilities, asserting the vertical organization of the production cycle. 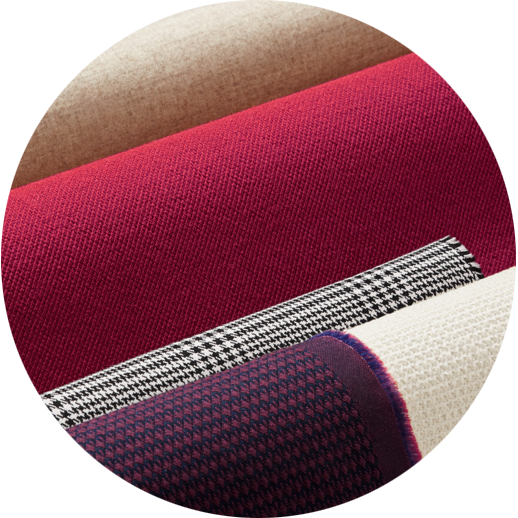 The Rioplex brand is developed in partnership with the German company Bayer, offering a superior range of colours and patterns in cotton items. 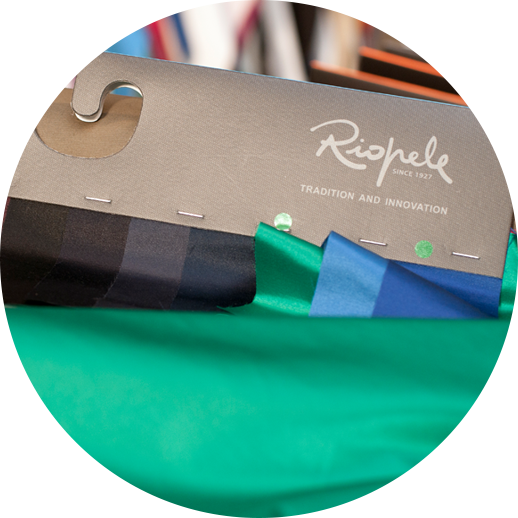 Riopele begins a journey of innovation and creation of exclusive textile products. 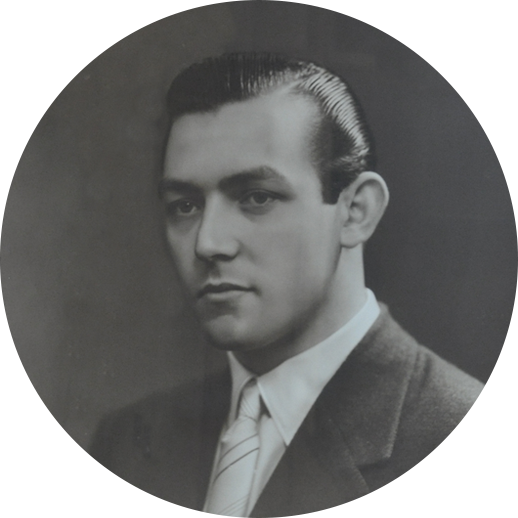 With the unexpected death of José Dias de Oliveira, his oldest son, José da Costa Oliveira, who was 22 years old at the time, takes over the management of the company. 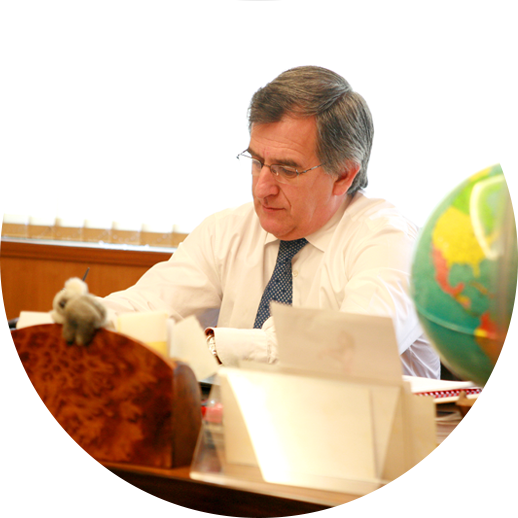 The successor's name will be forever linked to Riopele's consolidation, development and expansion. This year witnesses the first exports to the Nordic markets and the creation of agent networks in several countries, ensuring a constant flow of orders. Riopele establishes a partnership with the German company Hoechst, which allows developing innovative fabrics with the introduction of synthetic fibres under the Texlene-Trevira brand name. 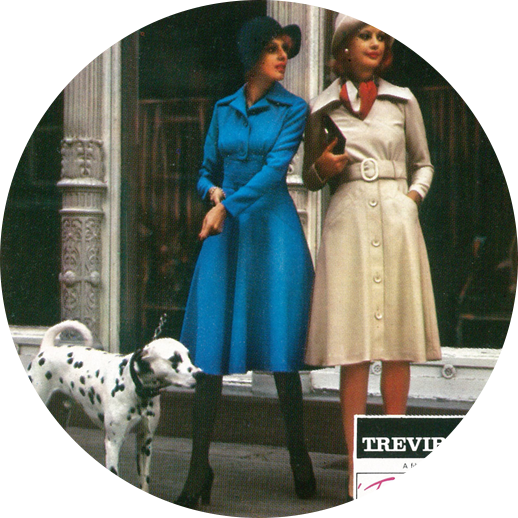 In this period, the company becomes the leading European manufacturer of synthetic fabrics. 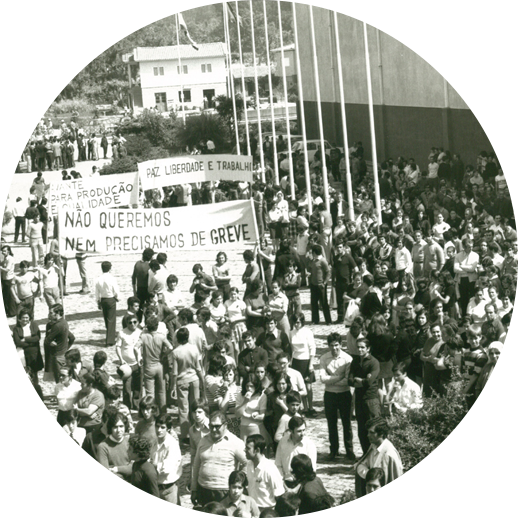 At a time when the social crisis in Portugal became more acute due to the April 25 Revolution, the employees take the side of the Administration and refuse to go on strike. 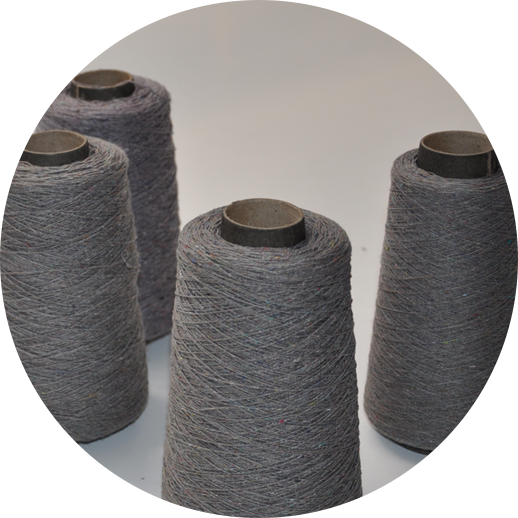 Thanks to the expansion of its production plans and to the modernization of its industrial complex, Riopele refocuses its activity on Europe and renovates its traditional product by introducing natural fibres and developing fabrics for its own collections. 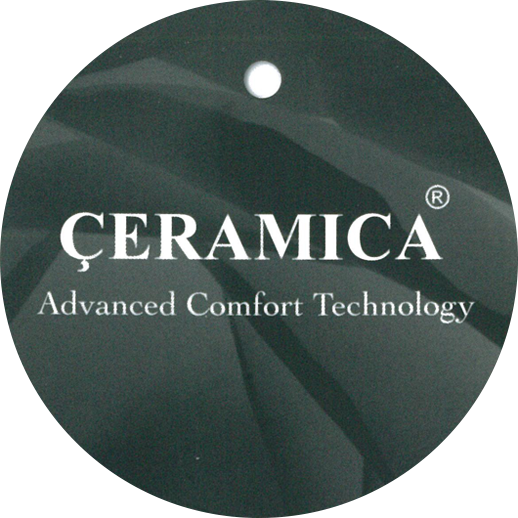 The investment in the development of highly breathable and comfortable products, based on the easy-care concept, results in the creation of one of the most innovative and respected Riopele brands - Çeramica. After obtaining a quality certification, Riopele invests in its environmental and safety certification by implementing business practices that promote sustainable development and the responsible use of natural resources. 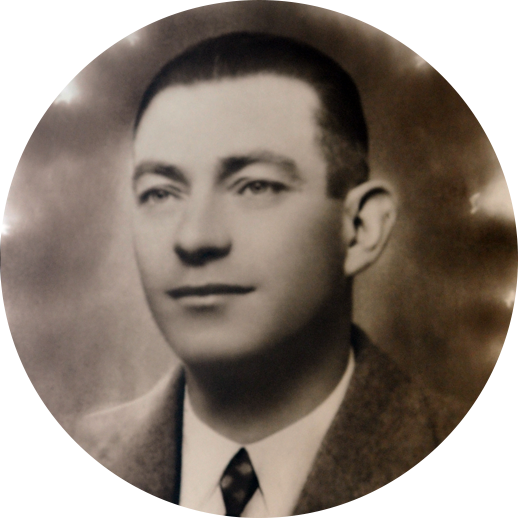 The world trade liberalization in textiles and clothing, which breaks down barriers and generates a global competitive environment, aggravates the internal crisis that Riopele had been facing, made worse by the death of José da Costa Oliveira. So, the company experiences a leadership transition. 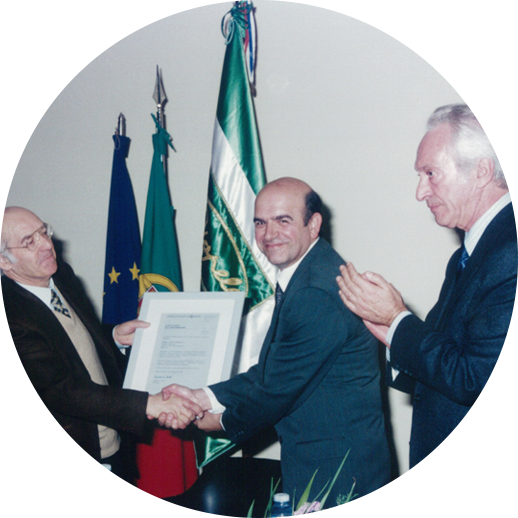 In an extremely adverse economic and financial context, with the added responsibility of protecting the Riopele legacy, José Alexandre Oliveira, the founder's grandson and José da Costa Oliveira's son, takes over the presidency of the Board of Directors. Riopele professionalizes its management bodies, enhances its teams and implements an integrated management system, while adjusting its installed capacity to focus its activity on fabric manufacturing. With a clear emphasis on customer satisfaction, Riopele adjusts its value proposal and promotes the creation of several partnerships. The Nano.Smart R&D project - the result of a partnership between Riopele, the CITEVE (Technological Centre for the Textile and Clothing Industries of Portugal), the CeNTI (Centre for Nanotechnology and Smart Materials) and the Faculty of Sciences of the University of Porto - is launched with the goal of developing smart textile structures and functional coatings at the nanoscopic scale for new fabric collections. 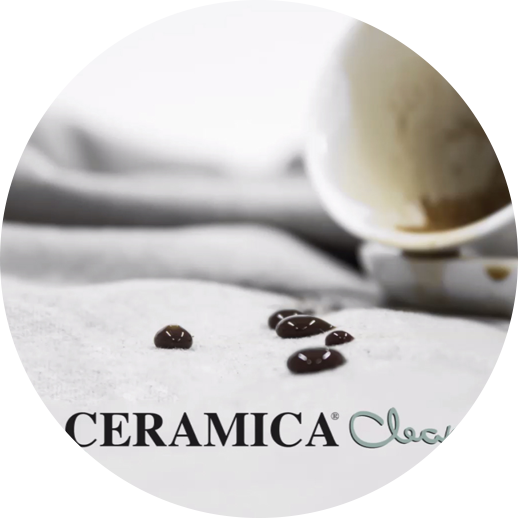 This project culminated with the registration of the Çeramica Clean trademark. José Alexandre Oliveira acquires the whole of Riopele's share capital, completing the recapitalization and financial restructuring process that allowed strengthening the company's competitiveness. 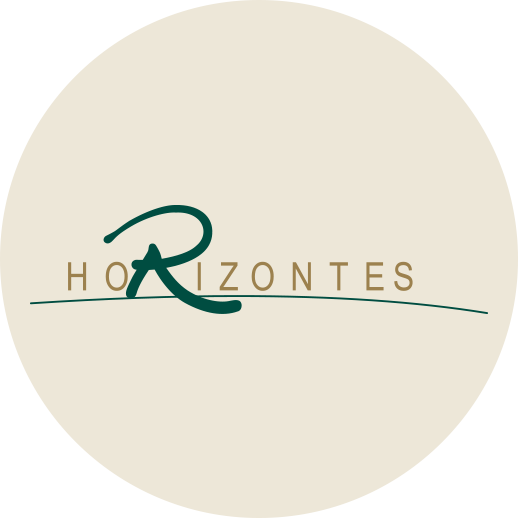 That year also witnessed the launch of the Horizontes Programme, focused on the continuous development of the company's human resources and aimed at all its employees. 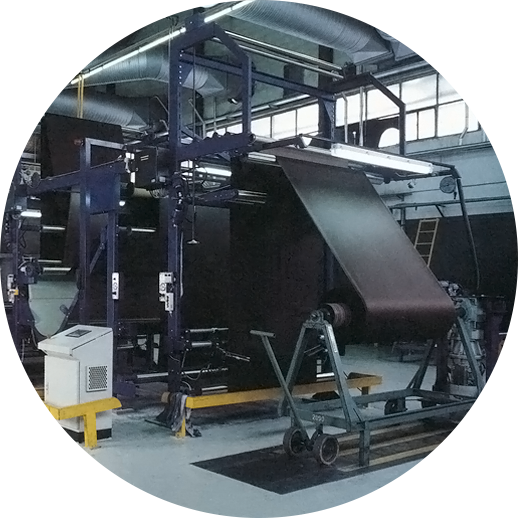 With a view to improving its fabric collection development and manufacturing services, the company implements an investment programme worth approximately 15 million euros, comprising the modernization of its machinery pool, the investment in production area offices, the construction of new R&D facilities and the creation of a Sampling Garment's Unit. 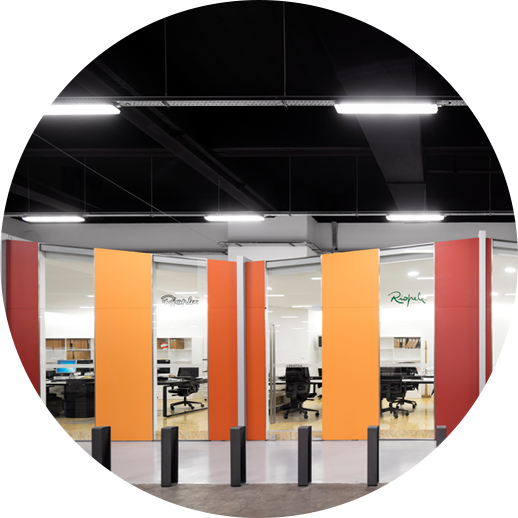 The first business incubator to operate in an active industrial context in Portugal is set up in the company's facilities. Riopele is also awarded the Prize for the Best Large Tradable Goods Exporter, taking the lead in the recovery of the Portuguese textile sector. Launch of the eco-innovative R4Textiles project, aimed at developing reused and functional sustainable fabrics based on the recovery of textile and agro-food waste. Riopele introduces new features in its fabric collections to reduce the environmental impact of fashion. 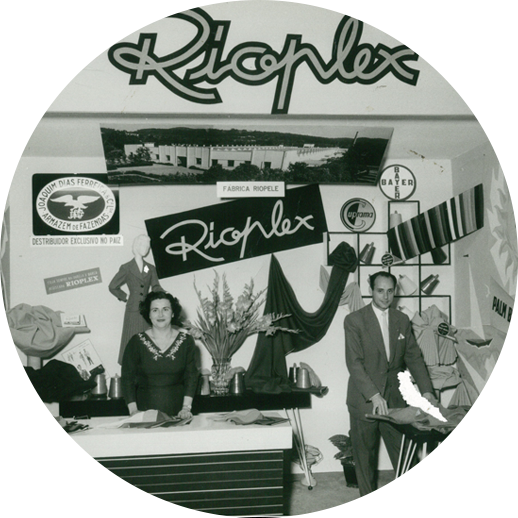 Riopele is celebrating its 90 years of activity in the textile industry under the motto “90 years woven from passion”. 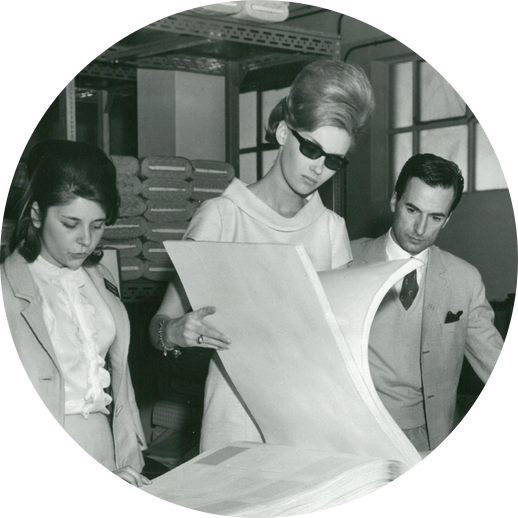 Along this journey, our entrepreneurial vision and passion, our fabrics, our weaving machines, our innovation, our respect for the environment, verticality and resilience stand out as common ground. 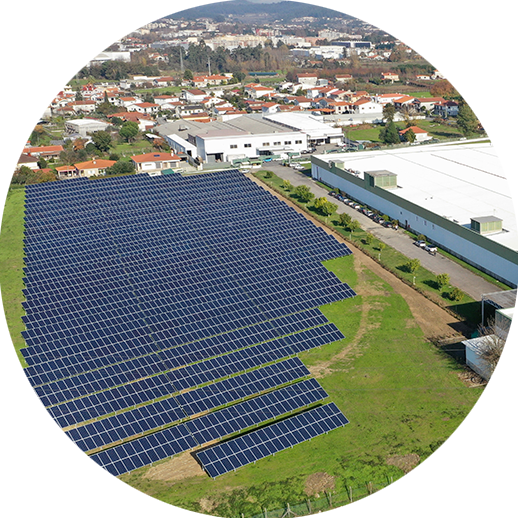 Within the scope of its environmental responsibility strategy, Riopele installs its first photovoltaic power plant. The brand Tenowa – The Rebirth of Textiles is distinguished with the 2018 COTEC Product Innovation Award and the iTechStyle Award, in the Sustainable Product category.